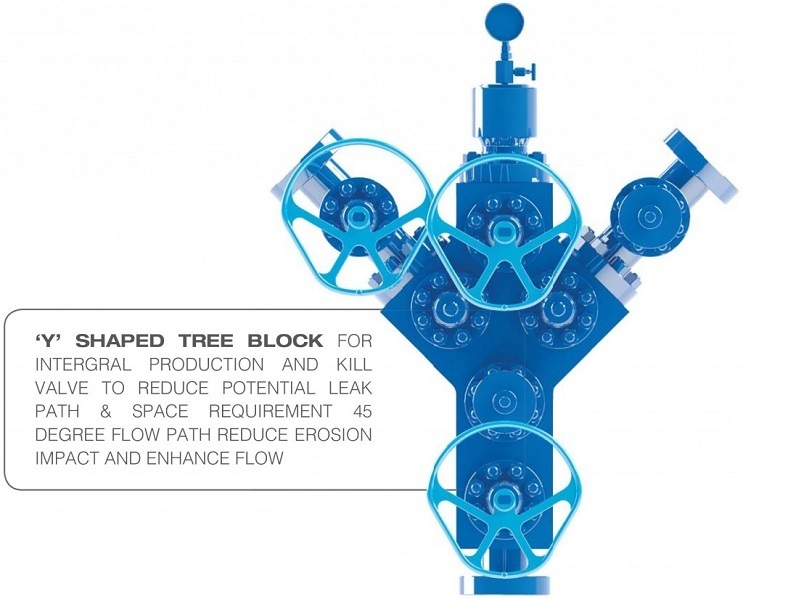 The Christmas tree manufactured by our company is used for controlling the wellhead pressure and adjusting the output of the oil & gas well, and also can be used for special operations such as acidifi cation, fracturing, water injection, and high temperature steam injection and testing, etc. The Christmas tree can meet different working conditions. 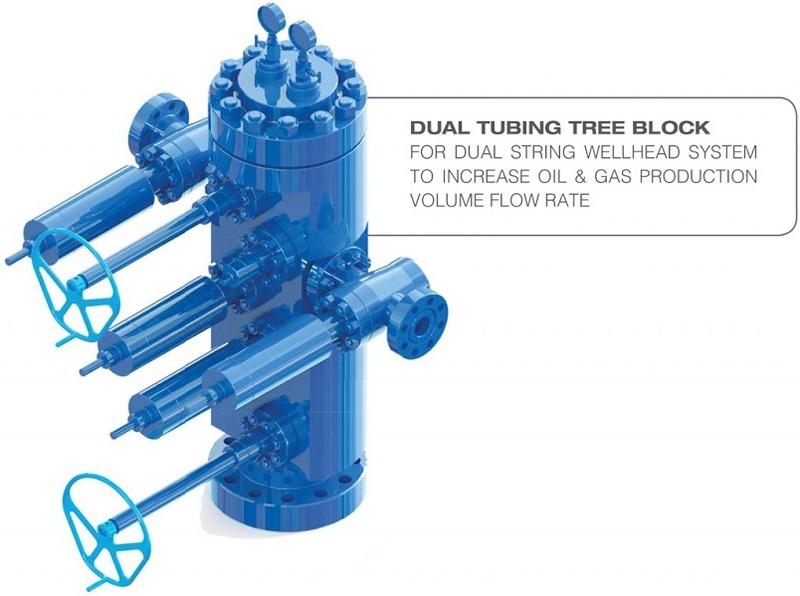 It has reliable sealing and safety operation. 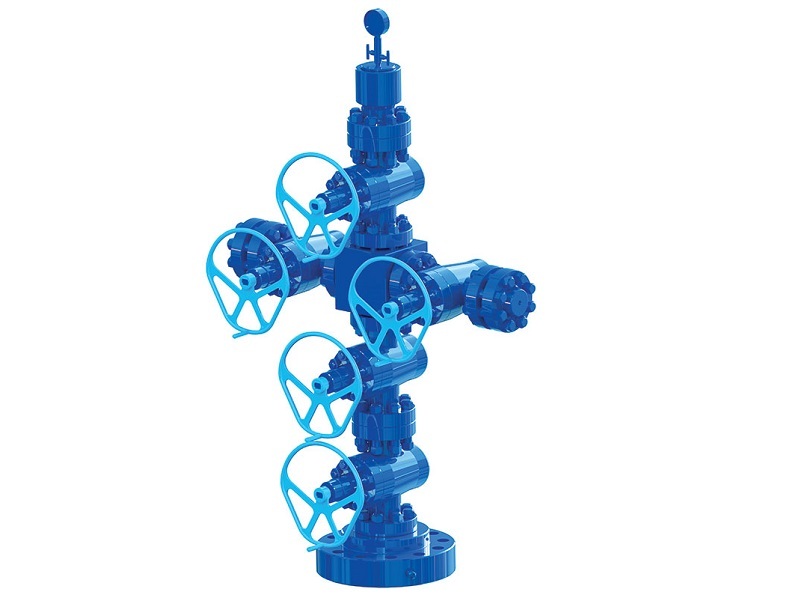 The design, manufacture, experiment and quality control are all in accordance with the requirement of API 6A 20.